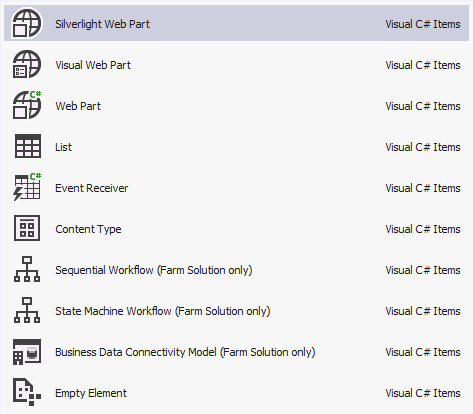 I previously added some info references to the new and coming Visual Studio, that has some new really nice features for us SharePoint fans. 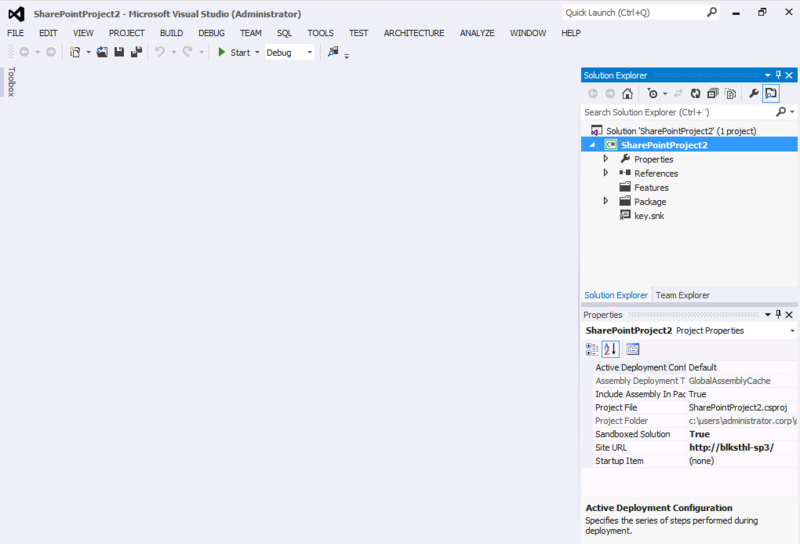 This time I have installed the smokin hot new RC of Visual Studio 2012 and I’ll here give you a taste of whats to come, in pictures…. We have the following project types to select from in the RC. I suspect that there will be change here come release time. And the really nice remote publishing possibility. So do we still need Sharepoint on the dev box ? I am guessing the answer to that is yes !! 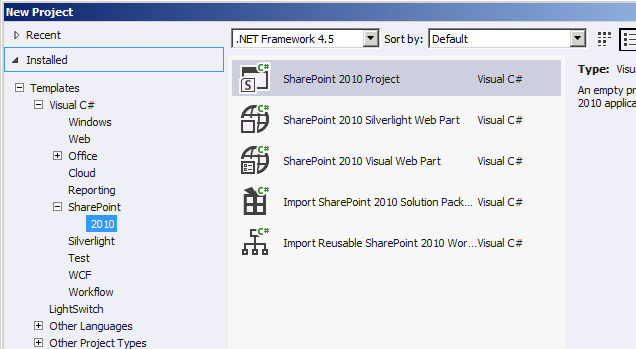 I’m using VS 2012 professional but the Sharepoint 2010 template is missing. Do I need an SDK for Sharepoint development? My first guess is that you do not have SHarePoint 2010 installed on the dev machine, am I right? 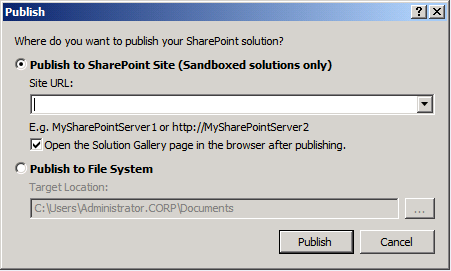 You need to have VS and SHarePoint both on the same machine. Sad, but thats how it is.